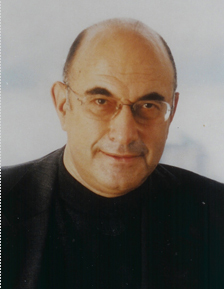 Elkhonon Goldberg is an active researcher in the field of cognitive neuroscience. He is particularly well recognized for his scientific contributions in the areas of neuropsychological theory, dynamic aspects of functional cortical organization, frontal lobes, hemispheric specialization, and memory. He is also well known for his innovative diagnostic and rehabilitative methods, as well as for his work in cognitive enhancement.